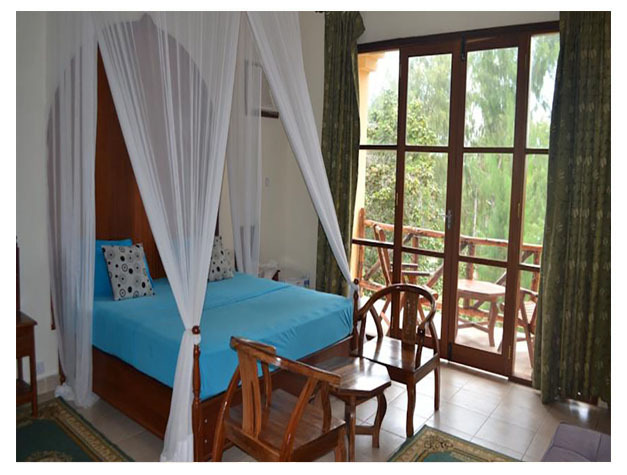 Located on Kendwa Beach in Nungwi, the Sunset Kendwa Beach Hotel offers spacious rooms and bungalows. It features a dive centre, a restaurant and 24-hour front desk. 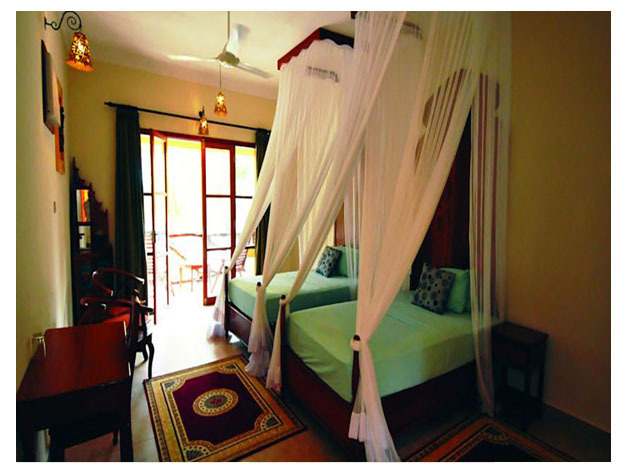 The traditionally furnished rooms and bungalows feature Zanzibar furniture. Each offers a four-poster bed with mosquito net, air conditioning, a seating area and a safety deposit box. The private bathrooms come with a shower and hairdryer. Breakfast is served in the morning. The hotel’s Sunset Restaurant offers Swahili and International cuisine and cocktails and refreshments can be enjoyed at Bikini Bar, which also offers evening entertainment. Other facilities offered at Sunset Kendwa Beach Hotel include a shared lounge, luggage storage and currency change. Laundry and ironing services are available for a fee. The property offers free parking and free Wi-Fi. Activities on site or in the surrounding area include watersports and billiards. Diving and snorkeling courses as well as PADI courses can be arranged at the dive centre. Sunset Kendwa Beach Hotel is 55 km from Zanzibar International Airport and airport shuttles can be booked for a surcharge. Stone Town is about 60 km away. This property is also rated for the best value in Kendwa! Guests are getting more for their money when compared to other properties in this city.